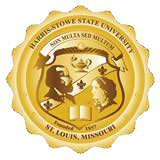 Learn more about the HSSU campus, administration, and mission by selecting any of the informative links listed below. A complete listing of the HSSU Board of Regents and Administration. Learn more about our growing campus!